Living with missing teeth can be uncomfortable, particularly if it makes you struggle with biting, chewing, or speaking. Over time, your remaining teeth can shift in an attempt to fill the space -- altering your appearance. 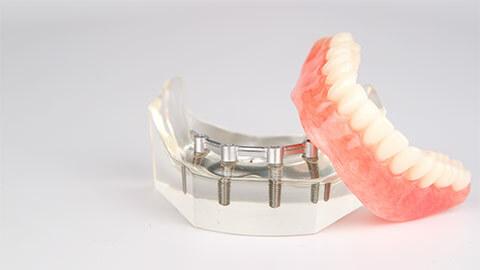 Here at Pretoria Bridge Dental, our dentists are highly experienced in implant placement and restoration. A dental implant is essentially a titanium screw that functions like a natural tooth root -- securing a tooth, and making sure your teeth remain in their proper positions. 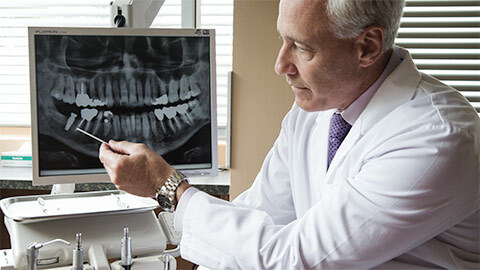 A dental implant is the closest you can get to a natural tooth. 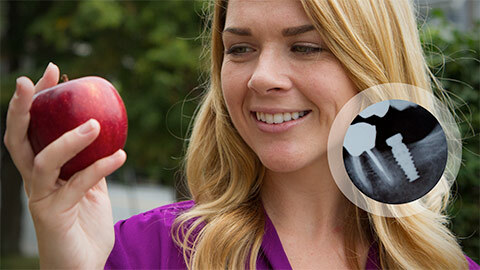 Dental implants continue to remain a long-lasting solution that allows you to speak, eat, and smile with confidence. If you need more information about Dental Implants in Downtown Ottawa, contact us today.